My blog principally focuses on gear and what can best be carried as it relates to lightweight backpacking. I assume those who read this blog share a similar interest and they too likely think long and hard about whether the gear they carry is truly necessary, and if so, if there is a lighter, smaller, and just-as-functional version available. My question is, do you evaluate what you would put in a day pack as thoroughly as what you would put in your pack for a multi-day trip? For me, the answer is "sort of". I consider all gear regardless, but I definitely don't lose sleep over ounce counting and size limitations. I'm not sure why, but the reality is that 5-7 pounds of total weight on my back isn't going to make too much of a difference for a few hours. With that, I often bring things I normally wouldn't, whether it be a larger stove I want to mess with, a Mora knife for shaving wood to aid with cooking over a fire, a bulkier rain jacket which deals with abrasion a little better in the event that I'm off trail, etc. One piece of gear I bring 99.9% of the time may surprise some of the readers of my blog. And quite honestly, it might just be the thing I enjoy carrying the most as using it is something I actually look forward to and often shapes my day trips in the sense of where and when to stop. My secret piece of gear? Well...it's a hammock. First, and to avoid comments from the hanger crowd, I am not a conventional hammocker. In fact, I've had a love/hate relationship with hammocking for about the last 7 years. Hammocking is arguably more comfortable than sleeping on the ground. This is hard for many to believe as they perceive that being bent up like a banana can't possibly be comfortable. The reality is that one can lay diagonally in a hammock and gain virtual flatness. Current market offerings provide for mosquito netting, tarps, underquilts, and all the frills to be comfortable. Depending on the gear used, these can be quite lightweight and reasonable too. I've owned probably 10 hammocks in the last 7 years, most of which were either returned or sold, and all were from different manufacturers (mainstream and cottage). I'm not sure where to put the blame, whether it be my height and weight or perhaps personal comfort preferences, but I simply cannot sleep in a hammock. But, I do find them tremendously comfortable, enough so that they make a great chair and place to rest and read a book when I can use one in a situation where I don't mind carrying it, like day packing. Of all the hammocks I've owned, I've kept two. One is a custom long "Traveler" hammock made by Warbonnet Outdoors (http://www.warbonnetoutdoors.com/) which is nothing but a simple gathered-end hammock with defined ridgeline, and my favorite part, adjustable webbing that doesn't beat up a tree. With a tarp, I could use this hammock year-round as it is double-layer being that I didn't want it to stretch and also wanted a place for a pad if I needed one to retain warmth. It also helps bugs from biting the underside. It ran me about $80 and weighs 36oz. For those of you who think it is heavy, it is. Keep in mind, it is a far more robust option than what most people need as I am both heavy and tall. If you are of a slighter build, keep in mind you can get a 7.4oz Grand Trunk Nano 7 ($60-$80) which is likely perfectly fine for many users. 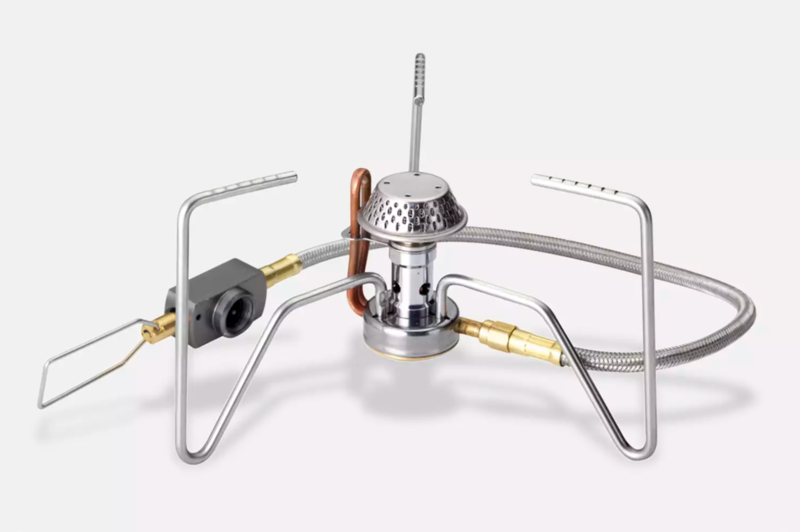 I should mention the Nano can hold up to 300 pounds which means slight or non-slight, it's a great lightweight option. After testing options from Jungle Hammock, Hennessey Hammock, Lawson Hammocks, Eagles Nest Outfitters, Warbonnet Outdoors, Jacks R Better, Speer Hammocks, etc., I decided I just don't like mosquito netting integrated into my hammock. So, I don't use any. If I feel things are too buggy, I'll wear a headnet and put up a tarp to prevent visitors from the trees who might drop in. The other hammock I often carry is a 12oz Grand Trunk Ultralight Single Hammock (http://www.grandtrunkgoods.com/) which runs less than $20. I've outfitted it with the same adjustable webbing from Warbonnet Outdoors as I both like the flexibility of the system and the larger diameter webbing which doesn't beat up the trees as much as something much thinner where weight isn't distributed as well. It's about a big a my palm when stuffed, so it's a nice small and reasonable size to carry. I honestly can't say how great it has been to hike for a few hours, stop for lunch, and have a seat to use while cooking. Then to have the opportunity to take off my shoes, kick back, and read a book or just rest completely supported and off the ground for a short while is glorious. This simple piece of gear has made a tremendous difference in my overall comfort level. If you're on the fence about it, keep in mind that you don't need to spend a bundle. A simple $20 hammock is not only a good start, but even a long-term option. Check them out. 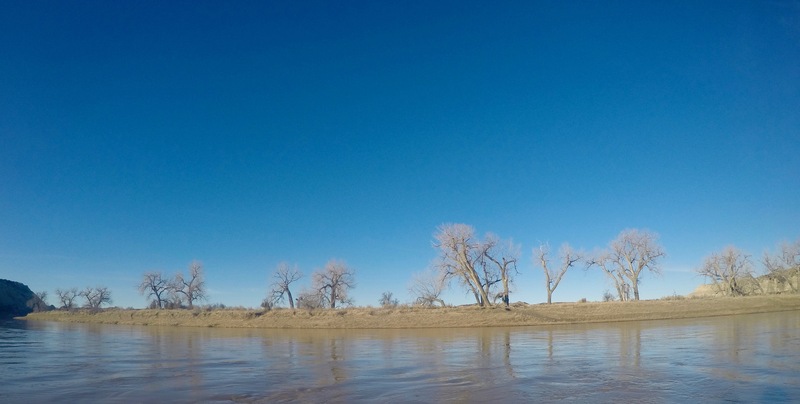 I wanted to take a moment to follow-up on three items I briefly mentioned on my recent Trail Days blog. I would categorize these under the "Education" topic, meaning two are books and the other is a video. I get quite a bit of enjoyment reading or watching videos about backpacking our outdoor adventures especially during times when I can't push away from my desk long enough to hit the trail. In the event that you're in the same boat, here are a couple of reviews. First, I finished Gene Espy's Appalachian Trail (AT) book aptly titled, "The Trail of My Life" (available at Amazon.com for $19.95). The book was very tame and I had no problem envisioning someone like my grandfather writing it. It was honest, clean, informational, and to the point - something nowadays often lost in our fast-paced and in-your-face society. Espy, the second thru-hiker of the AT, talked about his education, family, religion, values and experiences which enabled him to be better prepared to hike the AT and experiences thereafter. 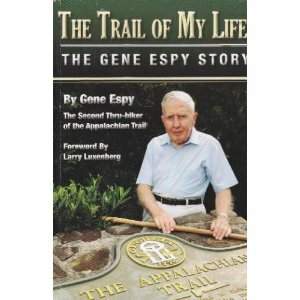 He talked extensively about the generosity of trail angels, which at that time were just good humanitarians often with no knowledge of the trail, and about the overgrowth and difficulty managing a trail which was frequently unmarked, the lack the shelters we now know, and described the trail with a lot more snakes than what most would experience now. I was surprised to hear that he didn't light a single fire during his entire trip and often kept a bowl of pudding right next to him as he slept nearly every night. It was equally interesting to learn about "the Government Trail" (as it was known back then) as it was to reminisce about a past generation. 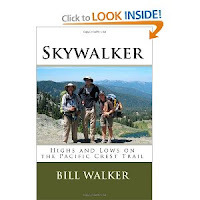 Second, I finished Bill Walker's book on the Pacific Crest Trail, titled "Skywalker --Highs and Lows on the Pacific Crest Trail" (available at Amazon.com for $9.95 in paperback or $4.95 on Kindle). I had read "Skywalker: Close Encounters on the Appalachian Trail" a couple years ago and thought it was humorous and well written. I was drawn to him both because of his self-effacing style, lack of prolonged backpacking experience, and because I felt we shared a similar plight (I'm 6'5" and he's 6'11"). Walker was an English teacher for a stretch and quite honestly his ease with the language is fairly apparent. His style is very clean and if most readers are like me, it's easy to burn through pages at a decent speed because his stories are compelling and written in a manner that paints a pretty compelling picture. In my opinion, his PCT book wasn't quite as good as his AT book principally because I felt he was taking a little too much liberty as a former English teacher by introducing several very uncommon words to describe common things that could have been more easily expressed without the need for the thesaurus. 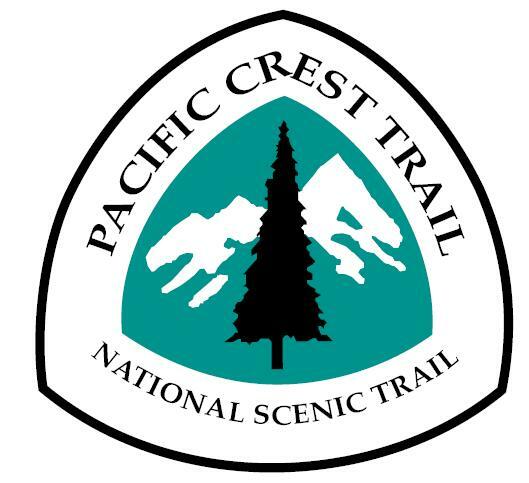 Oddly enough I think it expressed a bit more of his human side too as it was pretty clear that he thought the PCT was challenging, both because of it's lack of water, length, wide temperature swings and weather conditions. I asked him at Trail Days if he was going to complete the Continental Divide Trail to gain notoriety as a Triple Crowner and he quite quickly said no, citing challenges from the PCT and his Yogi Guide Book which discouraged him. I believe he is going to focus more on his writing with a book about height and others in the future. Regardless, he has a lot to be proud of. Lastly, I watched the DVD Six Million Steps (available at http://www.6millionsteps.com/ for $19.99). What was interesting about the video was that it was filmed at the same time Walker (above) was on the PCT which means the video introduced a couple of characters visually which was helpful in the telling of the journey. This video was a lot more polished than others about backpacking and it was pretty clear that the intent of the filmmaker was to try to make a legitimate and finely tuned film versus piecing together lesser quality videos taken from digital cameras which both lack stability from a tripod and more robust sound and video features. 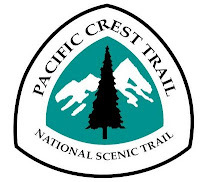 I think it offered a fair representation of the PCT, but after reading more detailed descriptions in Walker's book, it was pretty clear that there was a lot more to the PCT than what the video was able to cover in a reasonable amount of time. It's like looking at a postcard and incorrectly believing that one could understand what it was like.